I wrote my song Through My Music while in my old pink bedroom. No cordless phones then! My journey began with my blog. At that time, I was giddy with excitement and loved writing about all aspects of my life. A shopping outing to Costco and seeing messes from the numerous pets in my household often had me giggling. 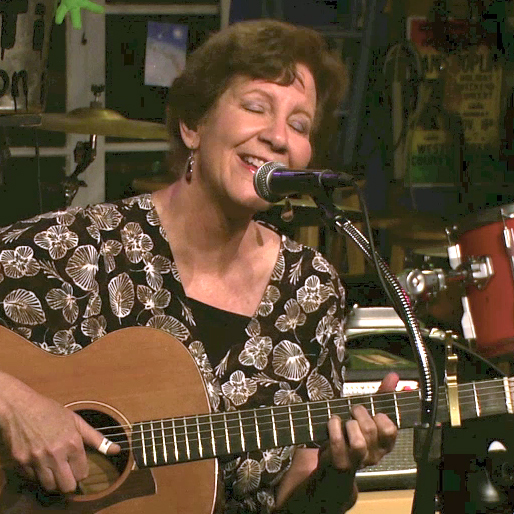 My world “exploded.” As I healed and expressed myself through writing and music, I felt serene. My emotions were no longer exploding anymore. 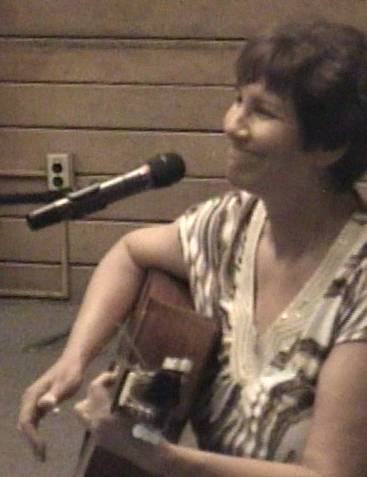 It was the intensely satisfying process of songwriting that truly healed me. I was able to easily express my deepest emotions that way; I channeled them into words and melodies. 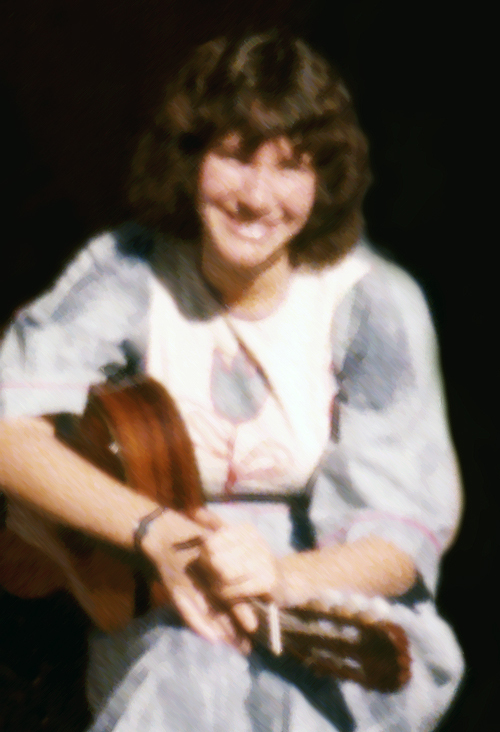 Unfortunately, some of my songs have become very personal; it is difficult for me to share them publicly. One day, I know I will. 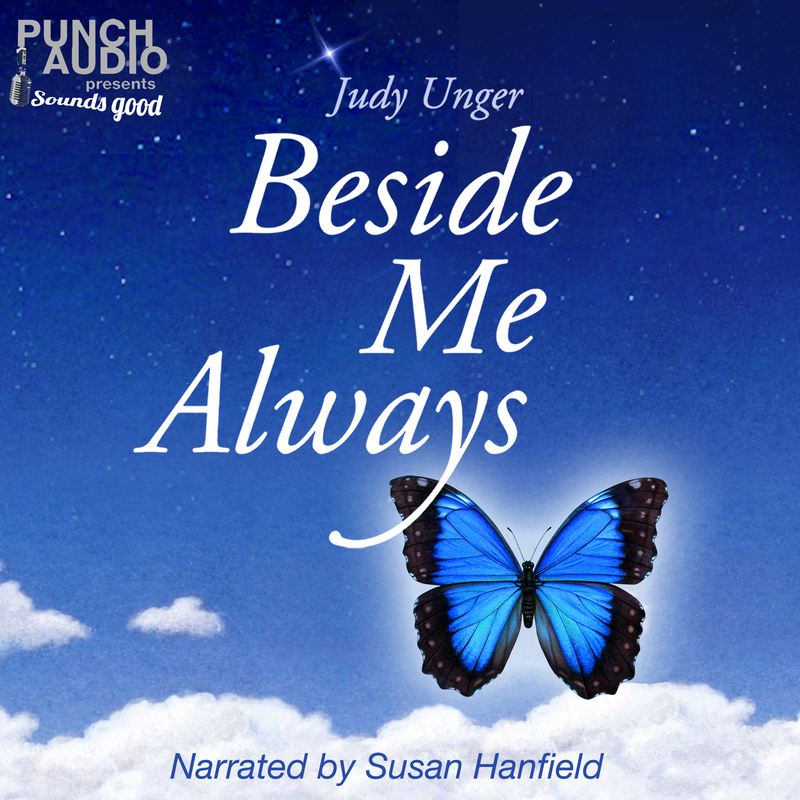 Because I have dedicated myself to recording and editing my audio book, I have been far too busy to write blog posts. However, I can certainly share pictures. 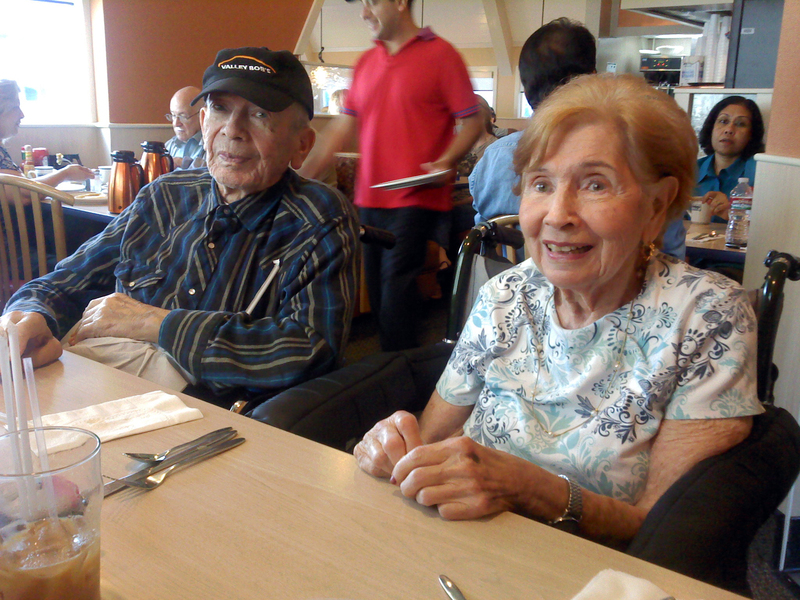 I will start with an old one of my parents and a more recent one from a weekly lunch outing. My parents’ wheelchairs are parked next to each other, but they cannot really communicate much, due to my dad’s irritability and my mother’s dementia. However, it is clear that both of them look forward to that lunch outing every week, and I am so happy to share that time with them. My music continues to bless my life with joy. 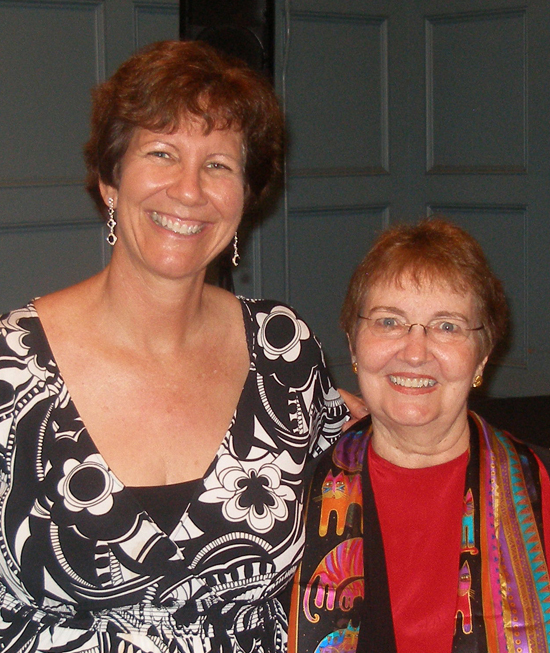 Last week, I attended a seventy-fifth birthday celebration for my high school choir teacher, Frankie Nobert. A group of choir members from a later year performed and it was extremely nostalgic for me to listen to those songs that I remembered singing when I was 17. 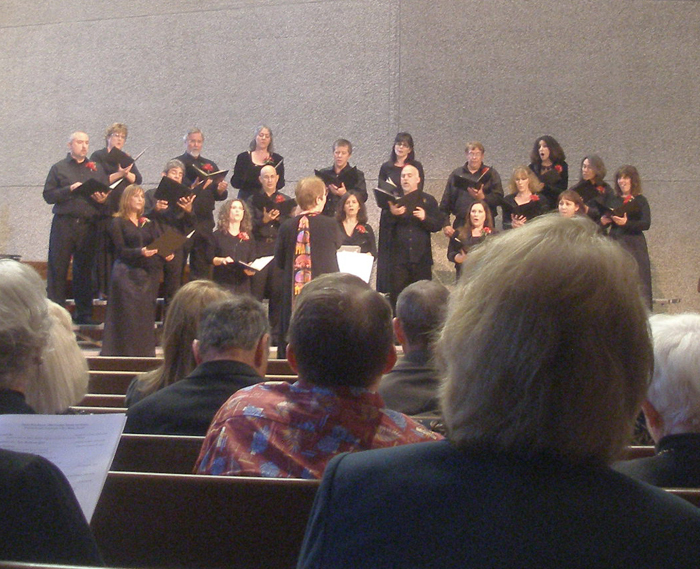 A view of a choir reunion performing in honor of Frankie’s birthday. 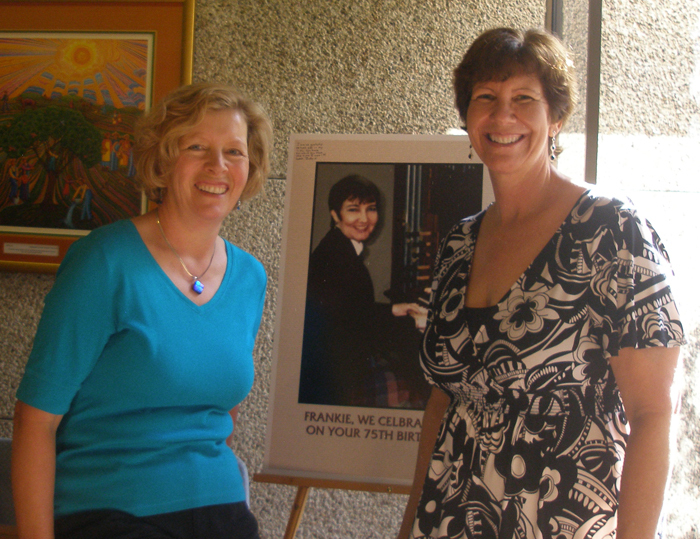 I created a poster of Frankie for the event, and below I am posing with it next to my wonderful friend Carol, whom I reconnected with a little over a year ago. 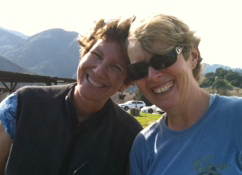 The picture of Carol and I while hiking last year definitely radiates our joy. My subconscious continues to lead me to interesting pathways. When I made an appointment with George to work on another arrangement for my song “Another You,” it must have been no coincidence that it fell on the anniversary of Cheryl’s death, the first of February. 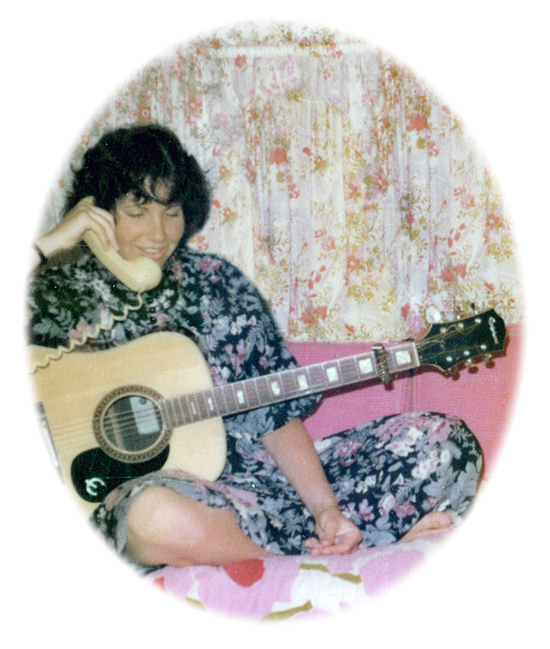 My song “Another You” is dedicated to her, and it will be three years since she died. 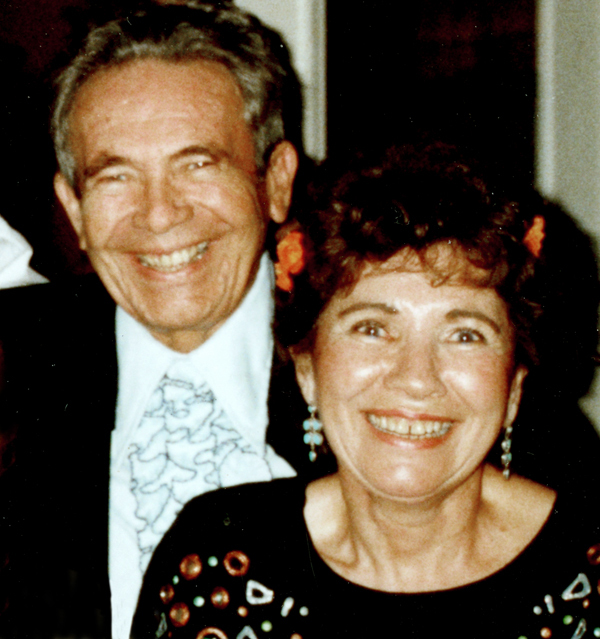 I still miss her very much and will share the new arrangement of this song soon. 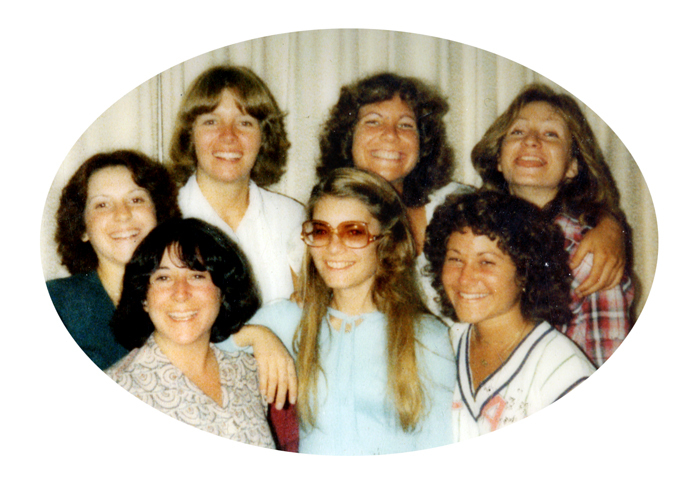 Below is a picture of Cheryl, as well as my other wonderful friends from our college days. I am at the top center. Carol is on my left and Joni on my right. Cheryl is on the bottom right side. Last week, I performed for an open mic event at a place called “The Onion.” The building is shaped as such, and it had wonderful acoustics. 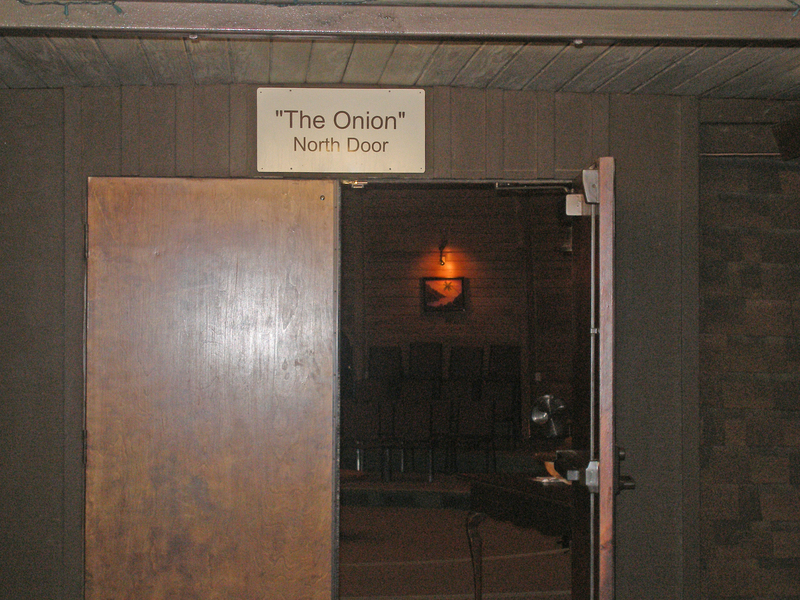 The entrance to the Onion where I performed a week ago. I have learned to relax while performing and the connection I felt when I sang that night was an indescribable experience. I often felt tears in my eyes. I look forward to future performances and the sensation of singing my heart out with joy. My beautiful journey continues . . . 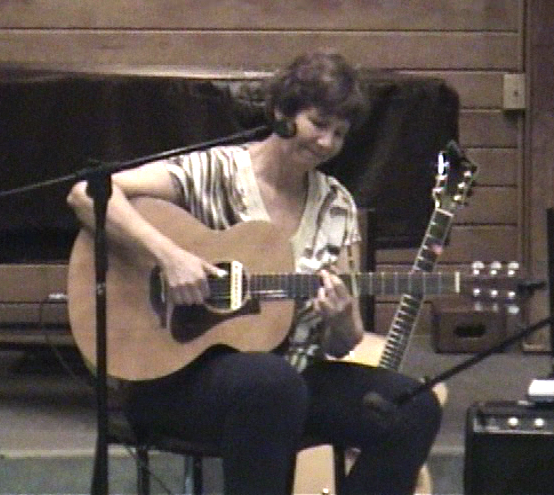 This entry was posted in Uncategorized and tagged acoustic guitar, Aging Parents, childhood friendship, choir teacher, chorus memories, composing, creativity, Friendship, guitar, high school memories, inspiration, lovesong, lyric development, lyric writing, lyrics, Music, Ordinary Life, original songs, performing, singing, songwriting, writing. Bookmark the permalink.